Selling your home can be an emotional roller coaster. For Millennials, Boomers and Generation X alike, buying and selling encompasses a vast spectrum of emotion but none quite as raw as to the Mature/Silent generation. They have raised their families, seen triumph and tragedy, hold fond memories of times shared in the home and have come to love it as part of who they are and part of the family identity. This generation is more traditional in a sense comparatively to the newer generation of home owners/buyers. They marry for life, are avid readers(possibly the last generation to read newspapers), they are disciplined, self-sacrificing and cautious. They are also the richest most free spending retirees in history. Intelligent, loyal, with experience to bridge all generations, it is no wonder why these gems of society hold steadfast to keep their independence and strong hold of the fortress that is home. This attachment is not uncommon and those who are wanting and sometimes needing to make the shift for whatever reason find this life transition a bit disconcerting to say the least. 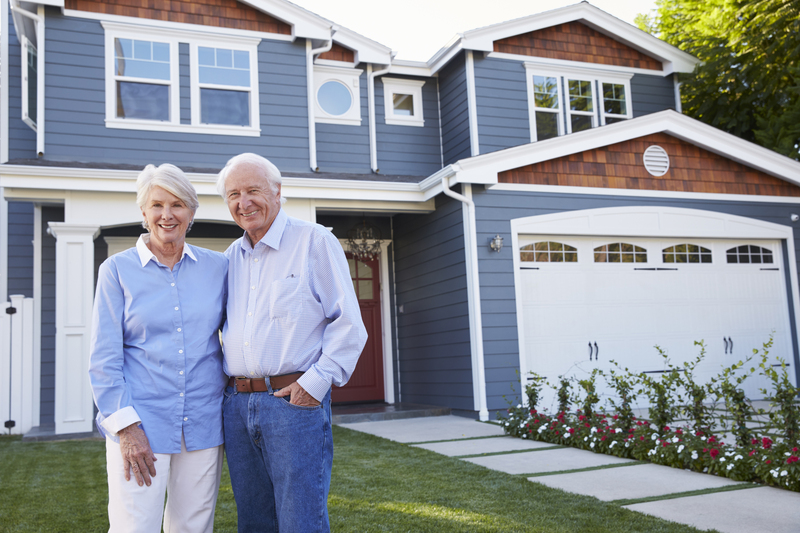 Be it financially or health driven, downsizing and moving can be daunting to this generation. These decisions are not to be made lightly and support of family and trusted friends who can lend caring and helpful advice may be of some help. Unfortunately, some not so honorable family can and will encourage their loved ones, against their will, to dispose of the family home for more self-serving reasons with little to no consideration for those who are struggling to let go of years of history and cherished memories. These times call for the utmost care and support. As a Realtor, I have had the great fortune of assisting several mature clients as they make this transition in their lives. I feel it is a privilege to be part of this significant moment and empathize with the difficulty that some have faced. I have seen tears, had long chats over hot tea in china cups with saucers, I have been told countless family stories and been the recipient of the sharing of heartfelt memories. These experiences make this business of real estate more human than ever. It is one thing to sell a great home to excited buyers or to sell a home for a couple with a growing family in need of more room, but it is another thing all together to be part of the experience of helping a mature client make such a significant change. To say goodbye to their forever home and move forward to a new beginning and uncertain future. There are still lots of memories to be made and treasured time to have. Be kind to these exceptional leaders and treasure troves of all that is right in the world, your empathy will make all the difference.